In an emergency one of the first things you would do is to call the Emergency Services for help and we rely upon our phones to enable that call. 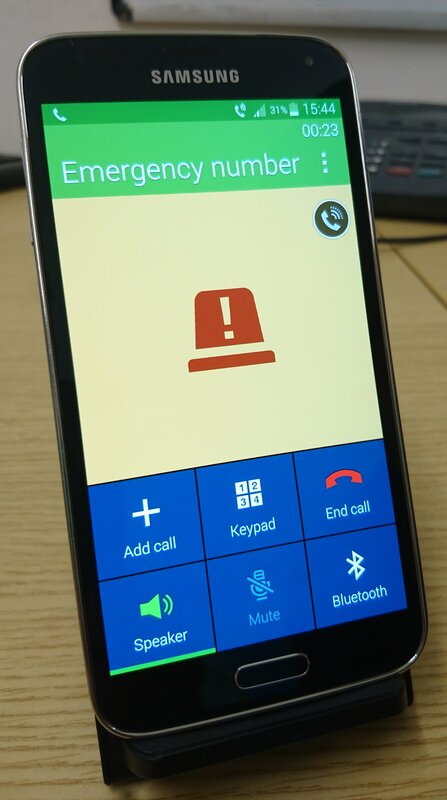 In emergency scenarios your phone must be able to make a connection with the appropriate services either on your home network or on other networks, even without a SIM card on certain networks. 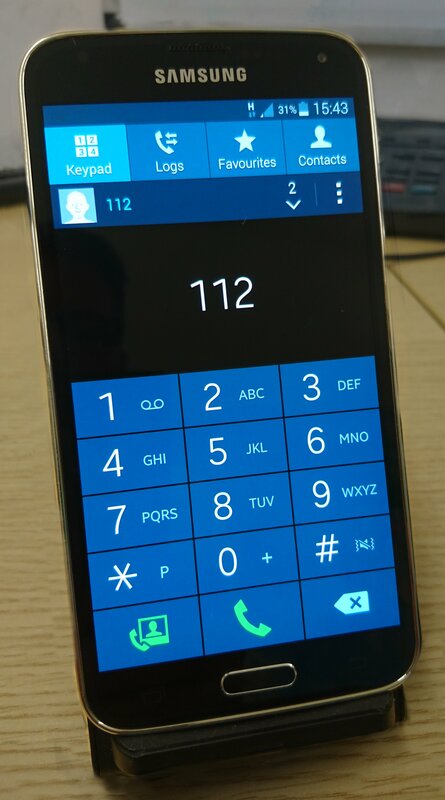 The GCF specifies Emergency Call requirements as part of their certification process, which in turn are based upon some of the test cases specified in the GSMA TS11, but there may also be unique country specific regulations that have to be achieved. 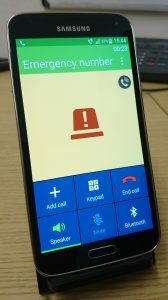 Handsets, devices and User Equipment that are able to make Emergency Calls can be tested on the networks whose regions they are intended for, and this is not a simple thing to test but vitally important. IoTAS Emergency Call testing is designed to ensure that the ‘Emergency Call set-up’ is initiated correctly on the Operator network, ‘Normal Call set-up’ is initiated correctly when expected, and that ‘No Call’ scenarios are validated when the keypad, phone or SIM is locked. The User Interface is also appraised to verify that emergency display messages function correctly. Additional tests are incorporated for both GCF and non-GCF test schedules and all tests can be executed over 2G/3G/4G LTE (VoLTE/VoWiFi) networks, depending upon the technology and requirement. GCF Emergency Call Testing 62 Scenarios Including Idle mode, PIN locked/blocked, Network locked, etc. (TS11 Full Suite) +130 Scenarios Including Keypad/Phone locked, Deactivated SIM, etc. As it is considered dangerous and (potentially) an offence in most countries to call the Emergency Services when there is none, IoTAS use a combination of laboratory based ‘Simulated Network’ tests to replicate global Operator Networks and RF shielded chambers, where appropriate, to safely test Emergency Call capability. The importance of performing Emergency Call tests was clearly demonstrated in 2017 when a mobile phone user attempted to call the emergency services to report a house fire he had seen. On dialing 911 his phone rebooted, only to repeat the ‘Failure to Call’ on a second attempt. Emergency calling can quite literally be a matter of life or death and so it is vitally important that handset and device manufacturers are confident that their equipment performs as designed in the locations they are being sold. Whether you want GCF certification incorporating Emergency Call testing, or if you are simply looking for assurance that your 3GPP cellular technology can safely and reliably make Emergency Calls, IoTAS can provide the testing you require. If you are looking to test Emergency Calling on your handset or device, or if you need advice on how this should be performed within formal testing guidelines then call IoTAS today on +44 (0)1223 810010 to learn how we can help.